Are you interested in creating a power of attorney document? While this may not be something you have considered in the past, there will likely come a time when it is a step you need to take. Not only will this better your financial position, but it will go a long way in putting your mind at ease. Even if this is something you are now interested in, there are steps you must take to ensure that the appropriate details are taken care of. This is not a process that you should take lightly. It is a big step in your life for a variety of reasons. 1. 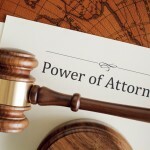 Become familiar with the benefits of a power of attorney. These include but are not limited to: the ability to choose the person who will make decisions for you, the chance to discuss your future with your loved ones, and provides peace of mind to you and your family. 2. Choose a power of attorney agent. This is an important detail, as the person you choose may eventually have the opportunity to make decisions on your behalf. Not only do you need to choose somebody who is trustworthy, but the person must be willing to take on the responsibility. Discuss your choice with the person you want to name as the agent. 3. 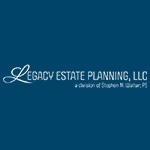 Meet with an estate planning attorney. You may believe that creating a power of attorney is simple, however, you should still consider the benefits of meeting with a qualified legal professional. This person will walk you through the process, answer your questions, and help you avoid any potential problems. 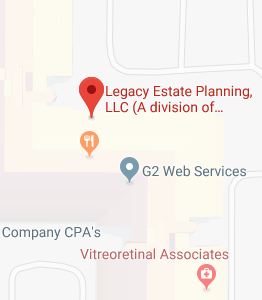 Once you have a local estate planning attorney on your side, you will feel much better about taking the appropriate steps. Simply put, your attorney will do whatever it takes to make sure every decision is the right one. What more could you ask for? These are the three most basic steps of creating a power of attorney. While there are other details you will be faced with along the way, if you tackle these you should be in good hands from the start. Over the years, we have helped hundreds of clients create a power of attorney in Bellevue. If you need any assistance, contact us for a consultation. We are here to provide you with top notch, high quality advice.